Health officials in Texas in an update Thursday noted that the case count for the infection of the protozoan parasite has reached 201, making it the third year in a row the Lone Star state has reached the 200 mark. In 2014, officials reported 200 cases, some of which were associated with cilantro from the Puebla region in Mexico. 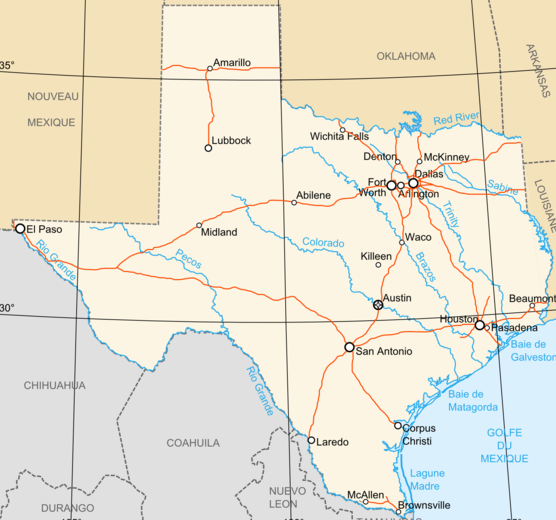 During the big outbreak in 2013, where a total of 631 persons infected with Cyclospora cayetanensis were reported from 25 states and New York City, Texas saw 270 cases. Again, at least some of the cases were linked to fresh cilantro from Puebla, Mexico. Cyclosporiasis is a gastrointestinal illness caused by Cyclospora cayetanensis. Illness is caused by consuming contaminated food and water. Symptoms include: watery diarrhea, (with frequent, sometimes explosive stools), loss of appetite, weight loss, abdominal cramping/bloating, increased flatus, nausea, and prolonged fatigue. Vomiting, body aches, low-grade fever, and other flu-like symptoms may be noted. If untreated, relapse may occur. Cyclosporiasis is treated with trimethoprim-sulfamethoxazole. Cyclosporiasis occurs in many countries, but it seems to be most common in tropical and subtropical regions. In the United States, foodborne outbreaks of cyclosporiasis since the mid-1990s have been linked to various types of imported fresh produce, including raspberries, basil, snow peas, and mesclun lettuce; no commercially frozen or canned produce has been implicated. Texas health officials continue to investigate trying to determine the source of the outbreak. Acanthamoeba case in Michigan with Shahzad Mian, M.D. Has FSIS Identified the Source of the Multistate E. coli O103 Outbreak?